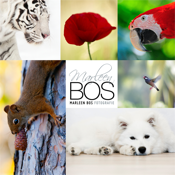 Stay updated now on all posts from Marleen Bos Photography. Follow her adventures and photography right on your mobile phone. Be inspired.... Any time, anywhere!